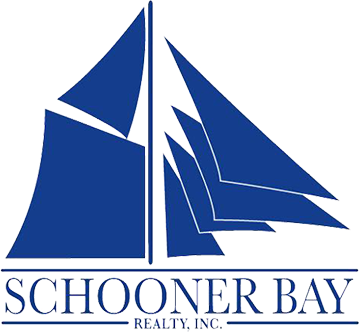 These are just some of the builders we recommend but ask me and I’ll tell you more about the builders of Southwest Florida and new development communities. Copyright 2019 Scott Hamilton. All rights Reserved. Sitemap.